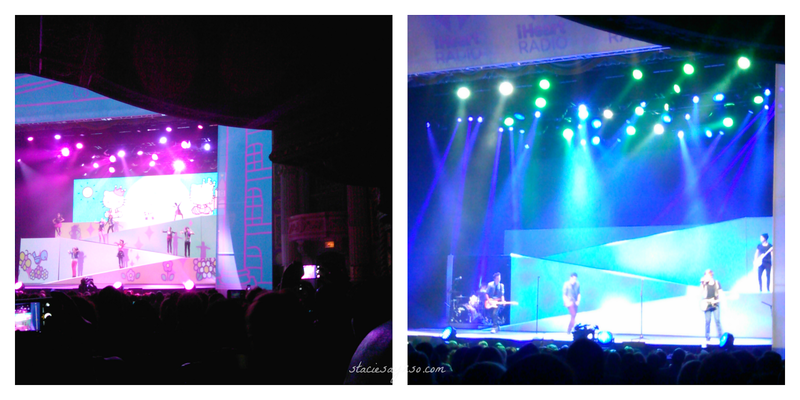 Last Friday, I had the pleasure of attending the Macy's Glamorama here in Minneapolis courtesy of Macy's. 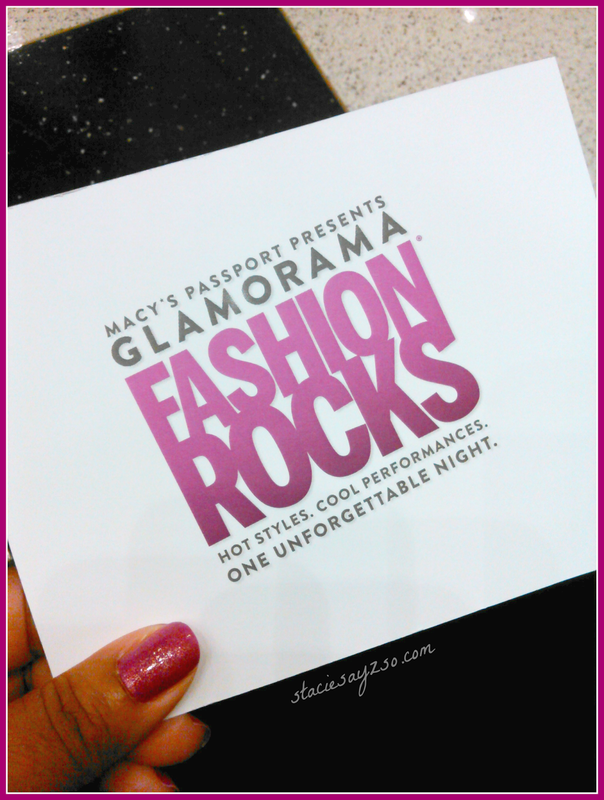 If you haven't heard of Macy's Glamorama, it is THE place to be for fashion and fun. The perfect girls night out for party-goers. 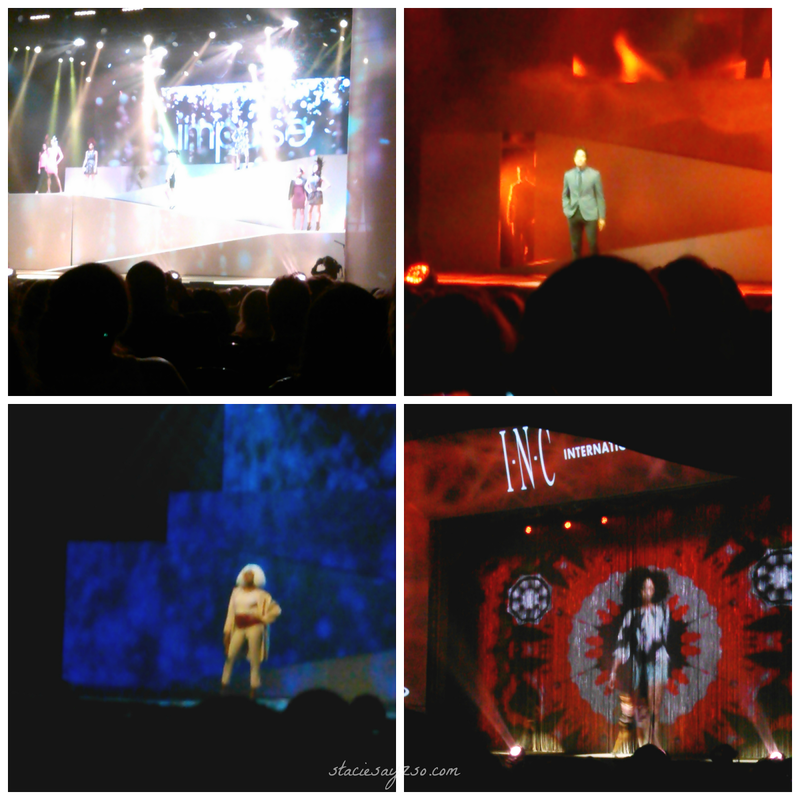 This years theme was Fashion Rocks and everyone came out dressed to the nines. 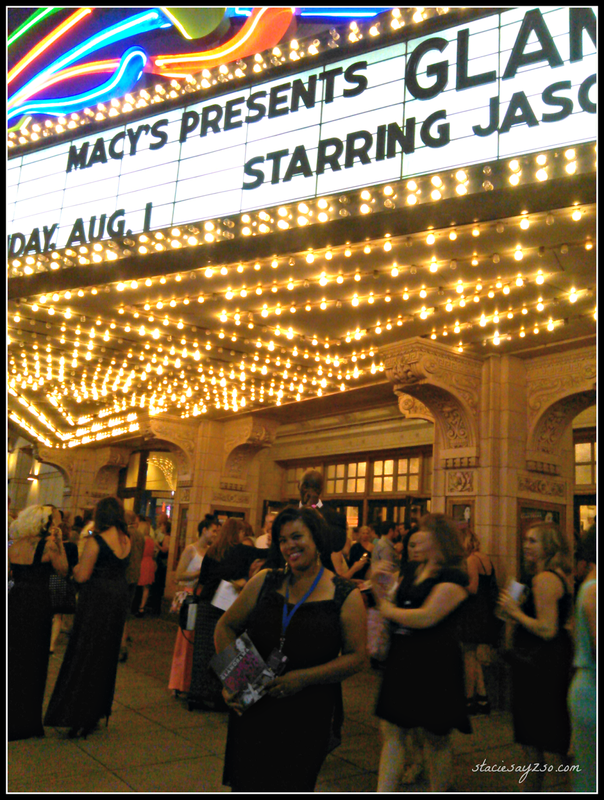 Since this was my first time covering a fashion show, I didn't know what to expect, but I knew the rope line would be a fun chance to see the stars before hand. 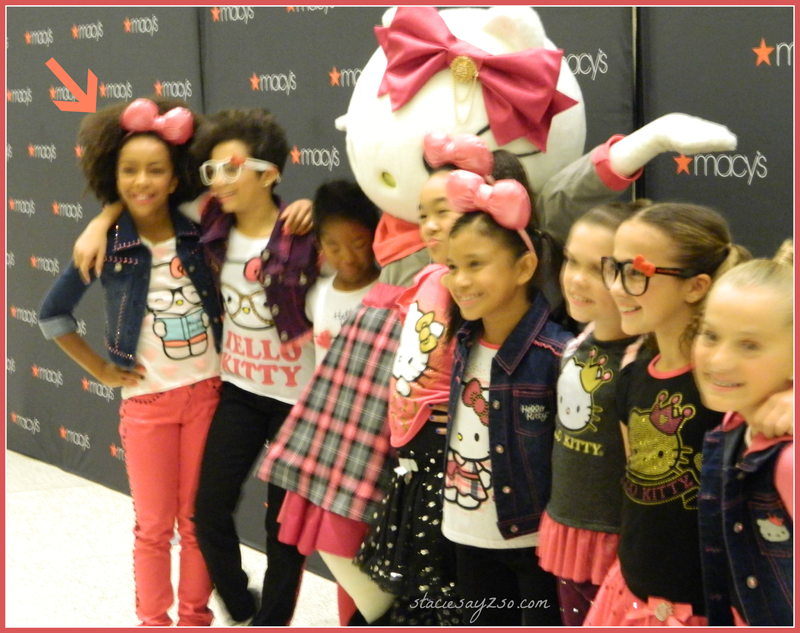 YouTube sensation Charlize Glass, and Hello Kitty dancers. 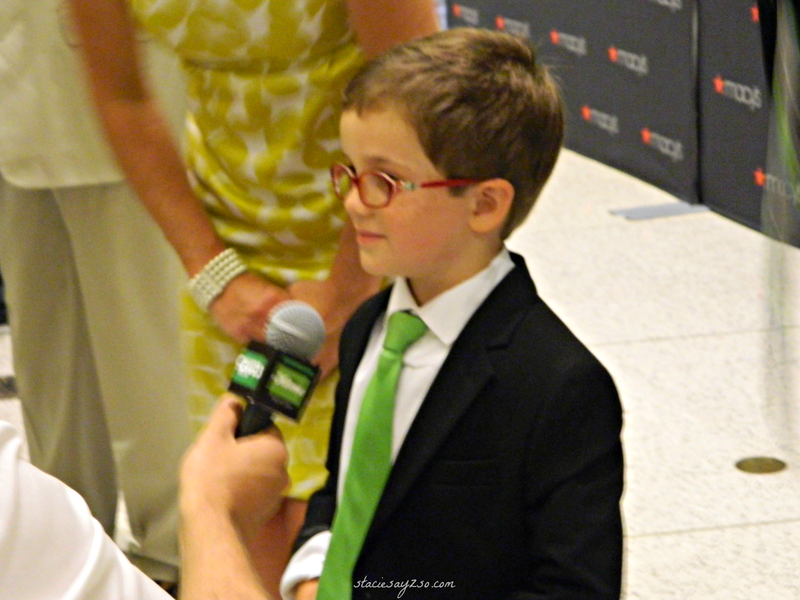 The real star of the show, Jack who is the Charity Ambassador for Macy's Passport Presents Glamorama 2014. 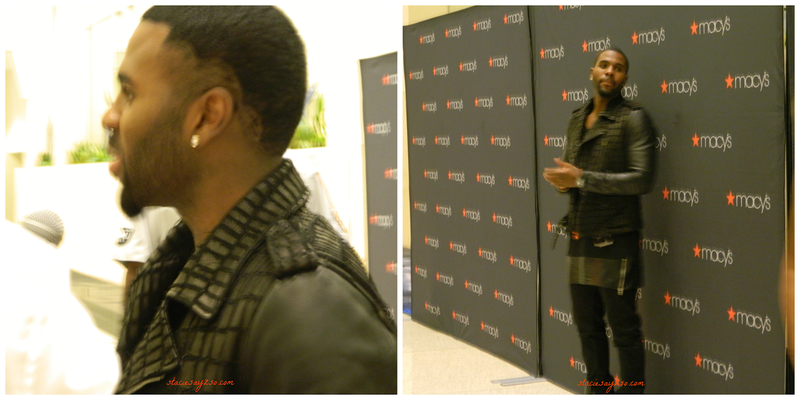 The guy, everyone was waiting for, Jason Durulo. 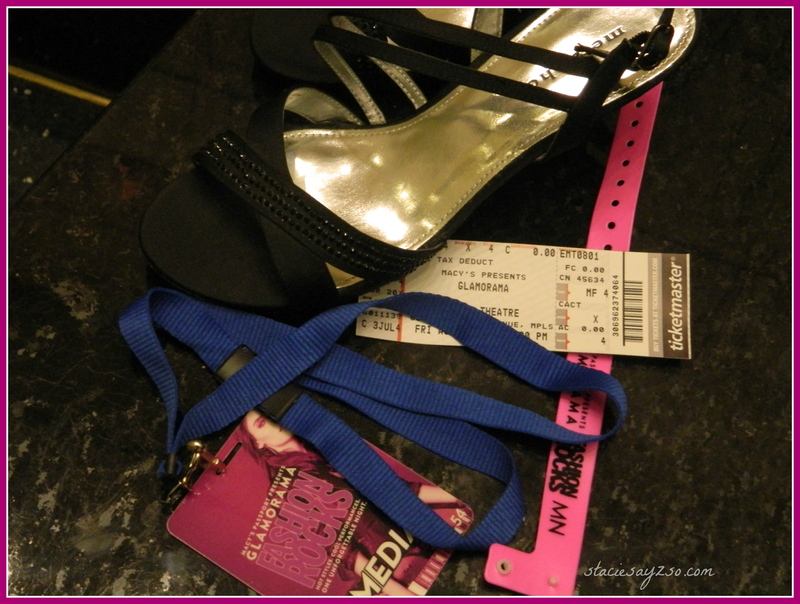 The after-party was held in the Macy's 8th floor auditorium and spilled out onto the roof! I never knew they even had roof access! The view of the city was absolutely amazing. But, your girl was just too tired to get any pictures of the after party. Sorry, you'll just have to imagine it. Well hey there Theresa! I think we have that same flower show here too. 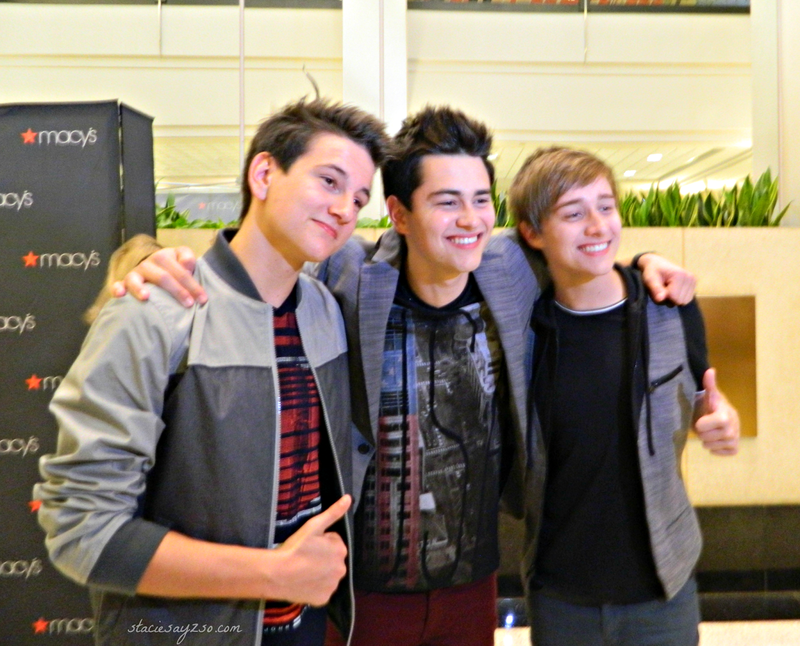 Thank you for the compliment! I really need to visit New York. I hear BlogHer will be there next year. Maybe I'll go? Who knows.